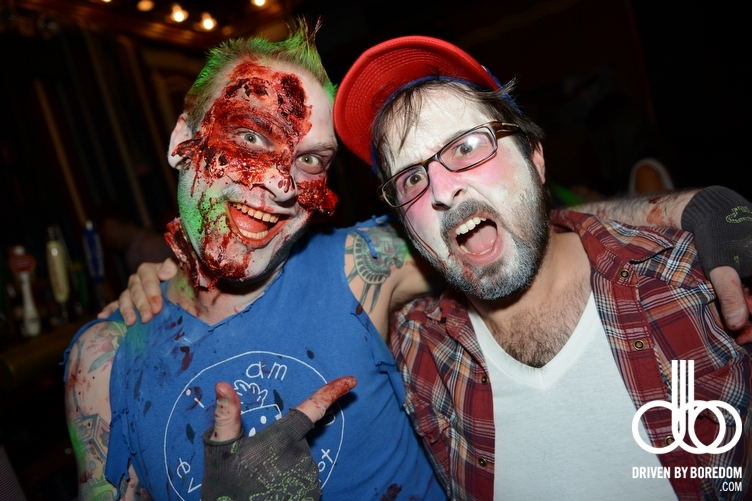 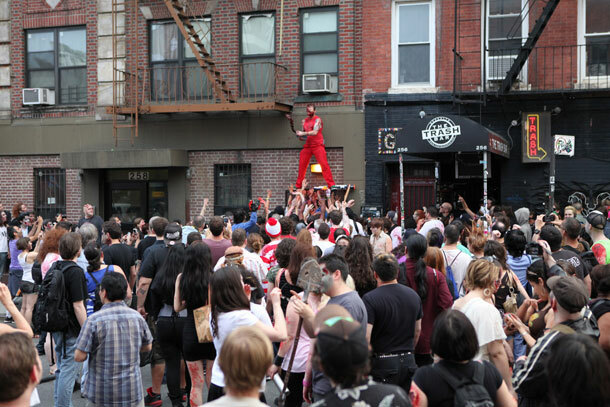 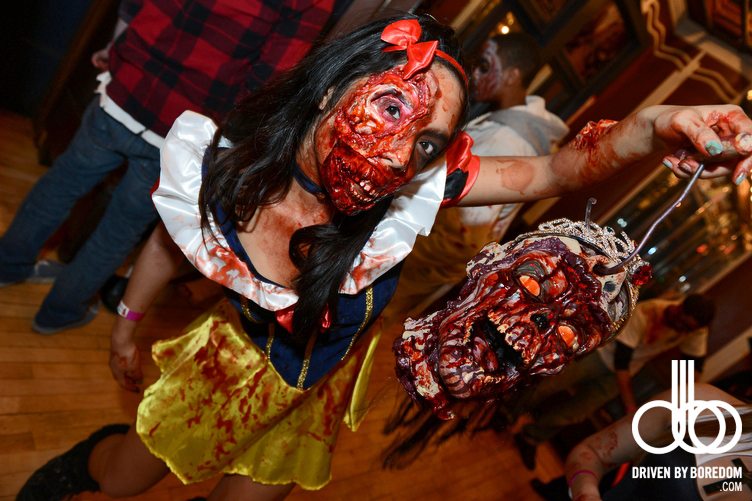 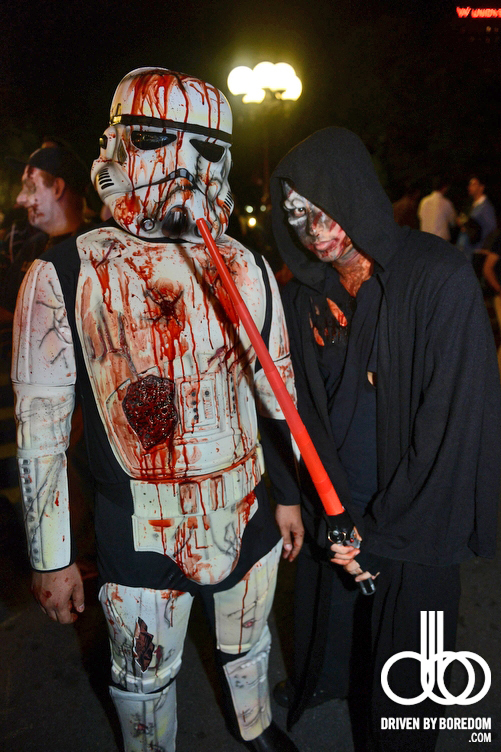 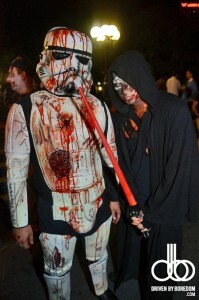 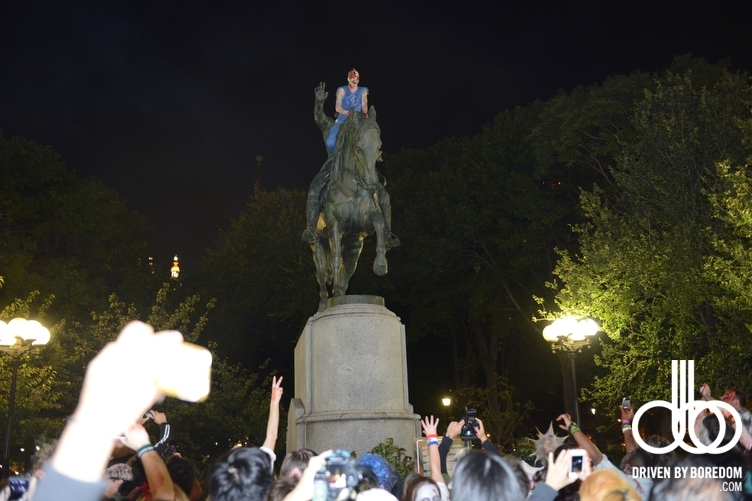 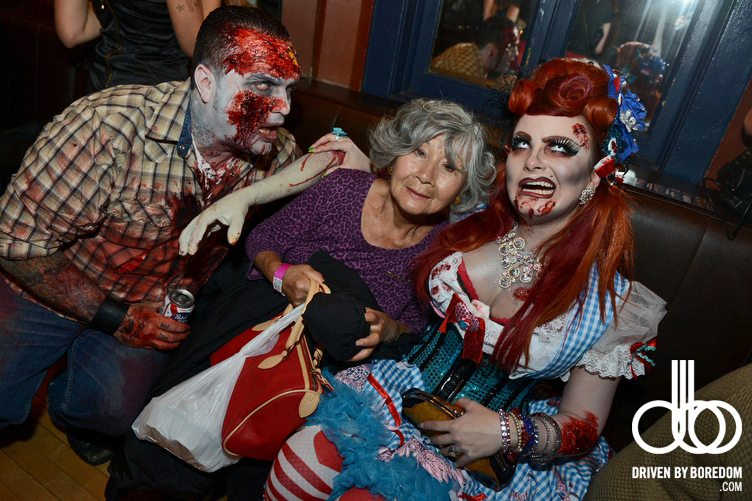 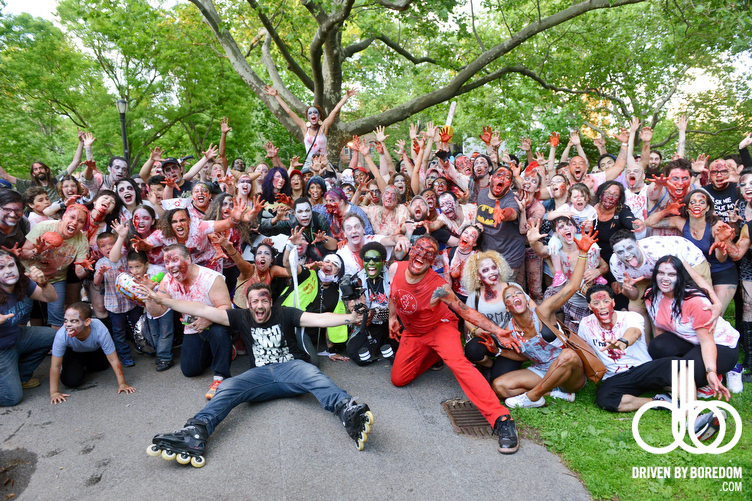 Fall NYC Zombie Crawl Events Coming Soon! 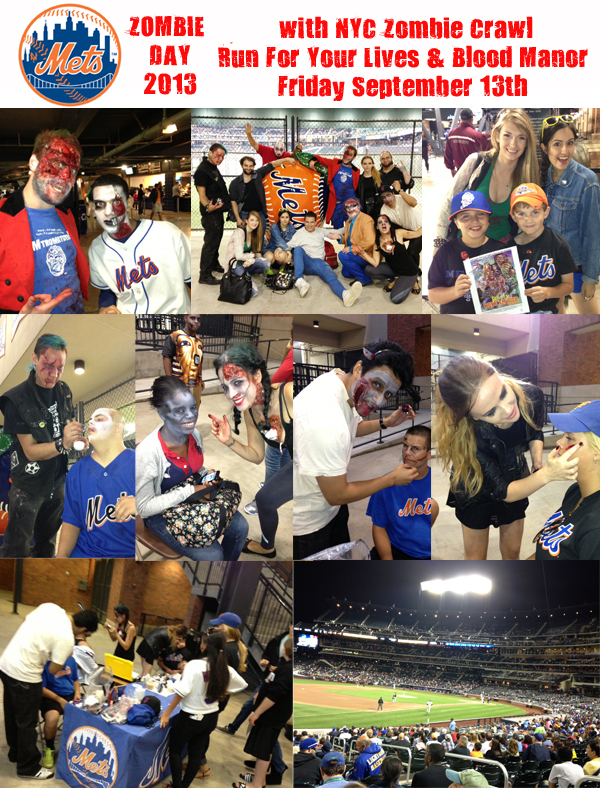 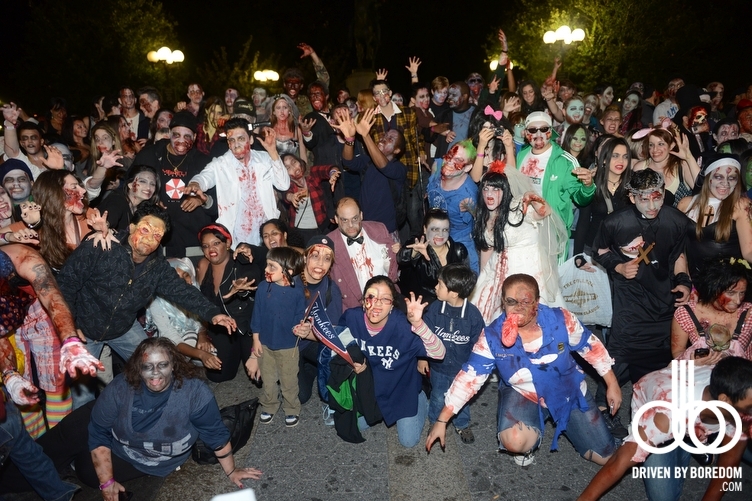 Thanks to all those who came out to the first NY Mets Zombie day! 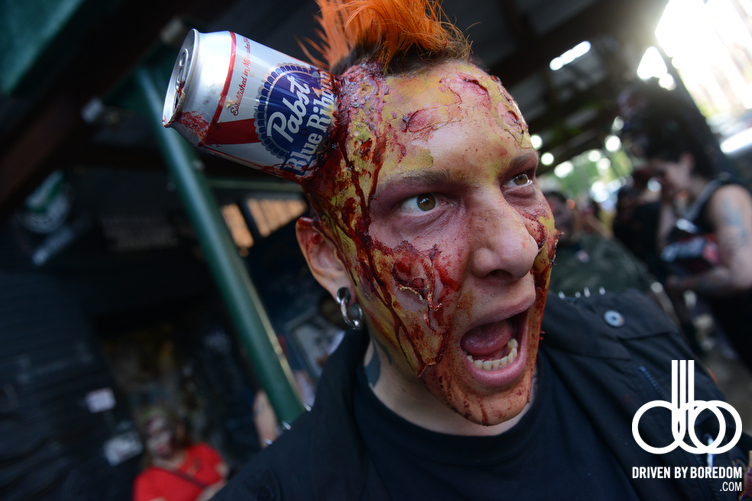 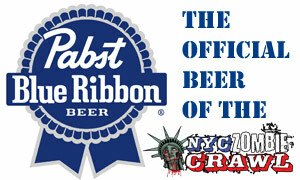 Special thanks to our makeup artists, Shaw Promotion, Pabst Blue Ribbon and Run For Your Lives! 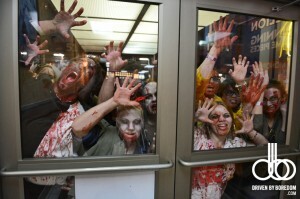 The zombie season is officially underway! 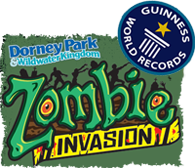 Here is a list of our first round of events, we’ll be announcing full details soon but wanted to give you a taste of what is to come! 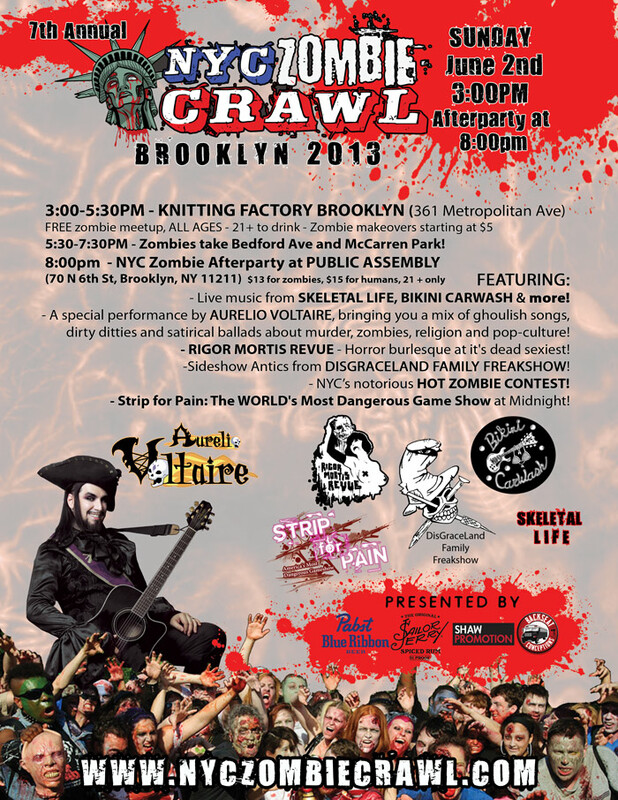 – Sunday October 13th we have our 7th Annual Fall NYC Zombie Crawl in Manhattan with an after party featuring the Stripping Dead tour! 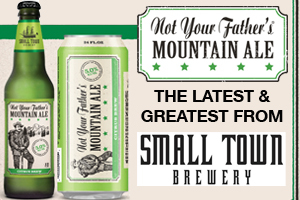 All the details coming soon! 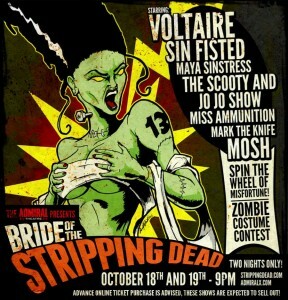 – October 16-18th – We’ll return to the Admiral Theater in Chicago for the 5th annual Night of the Stripping Dead! 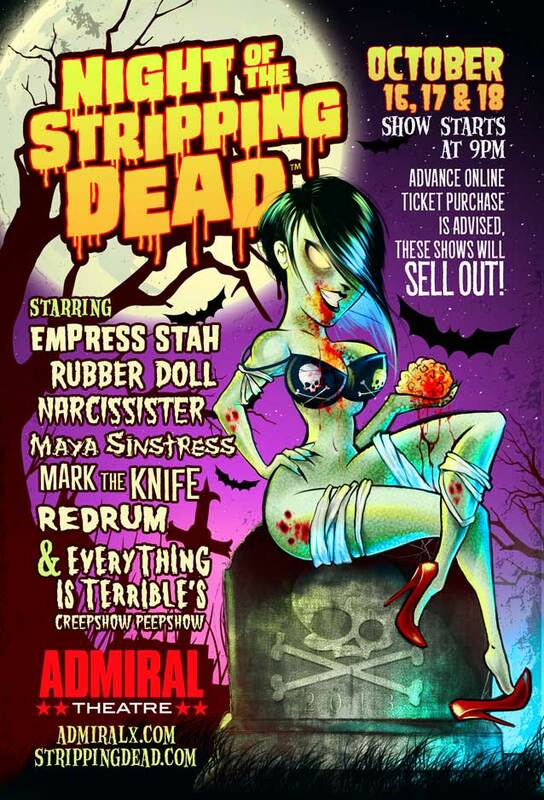 Featuring Empress Stah, Rubber Doll, Narcissister, Maya Sinstress, Mark the Knife and so much more! 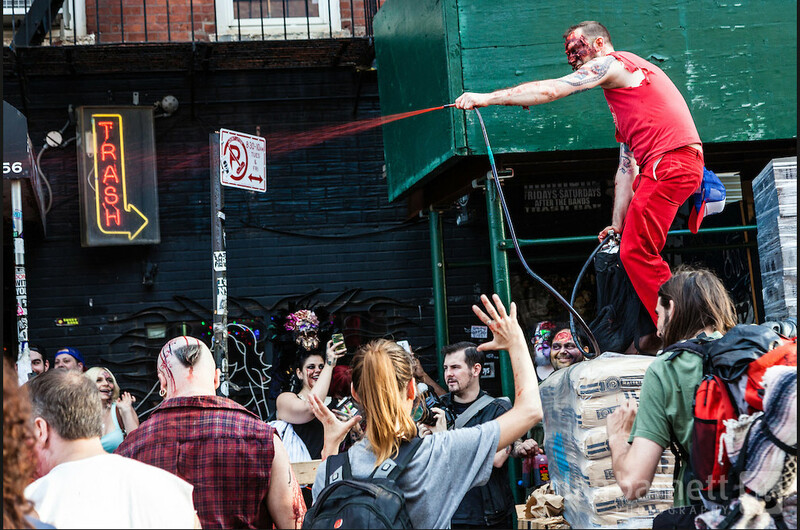 – October 26th – Run For Your Lives – the original 5K Zombie Run will have it’s first event in Brooklyn, NY! 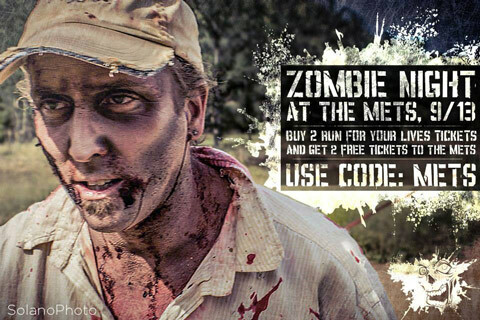 Get tickets here! 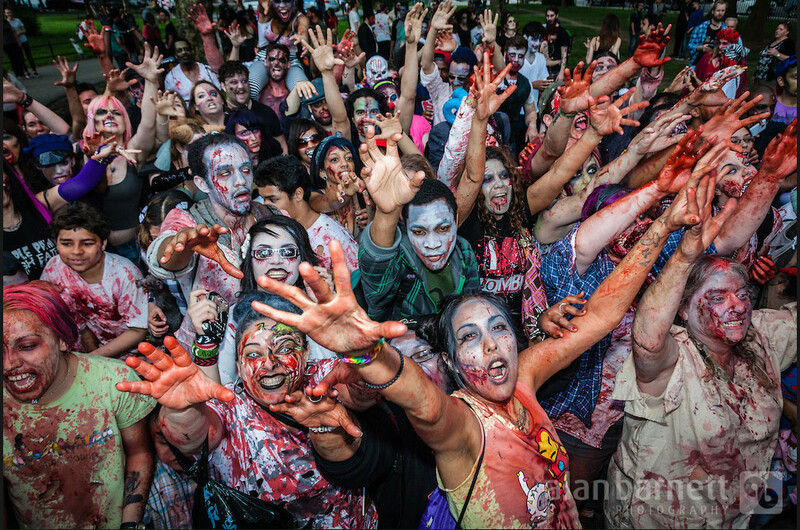 – The next Zombie Rave will be announced soon! 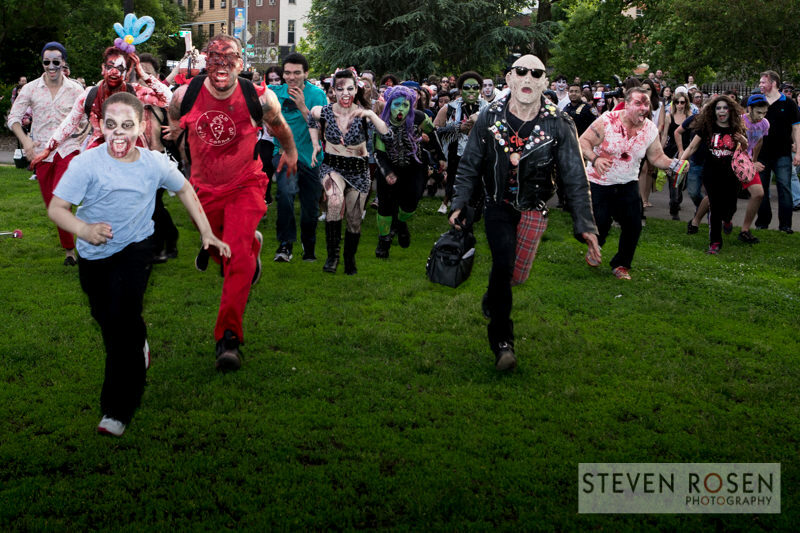 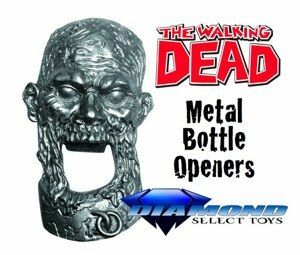 We’re also joining forces with many zombie groups to make this the bloodiest zombie season yet! 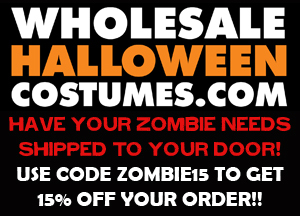 Stay tuned and mark your calendars! 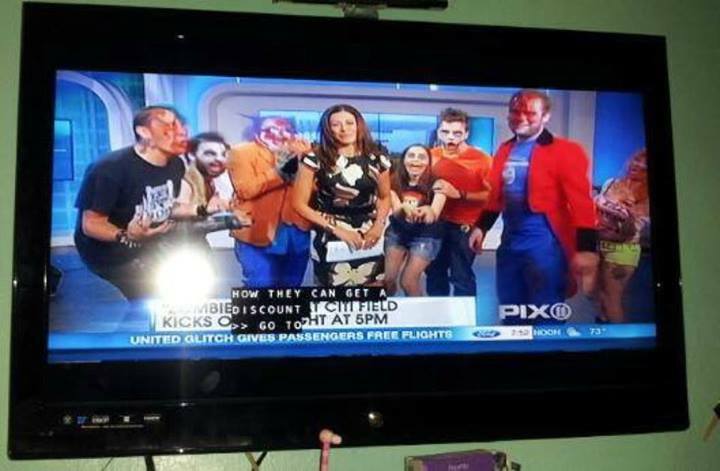 Also thanks to Channel 11 News and the Troma Team for joining us on the PIX11 Morning show to promote Mets Zombie Day and Return to Nuke Em High! 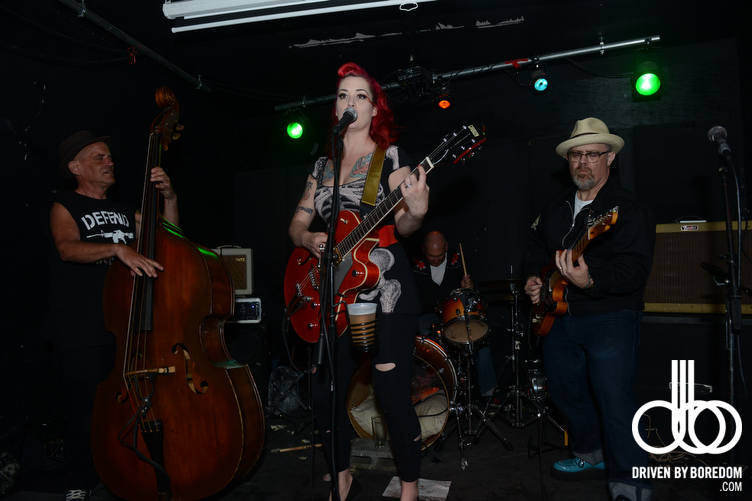 Check out the coverage here! NYZ Zombie Crawl and the Troma Team on Pix11!